It’s not our habit to accept. We prefer to resist… until life’s inevitable setbacks catch up with us. 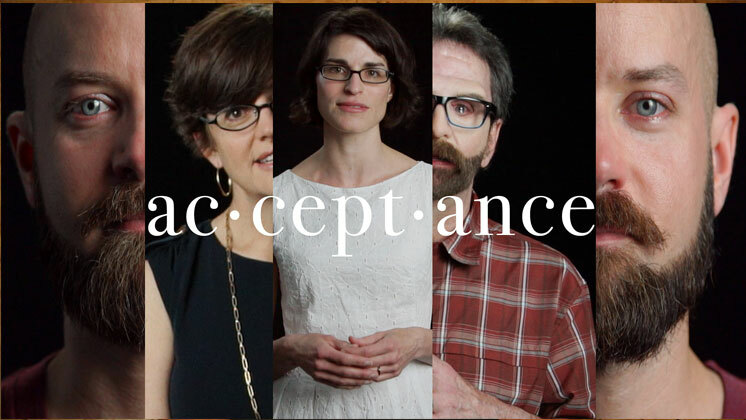 In this powerful film, inspired by bestselling author Kelly Corrigan and directed by award-winning journalist Mick Davie, we hear the stories of real people struggling to embrace what Corrigan calls the Mount Everest of human emotions: acceptance. Join the conversation and like us on Facebook.